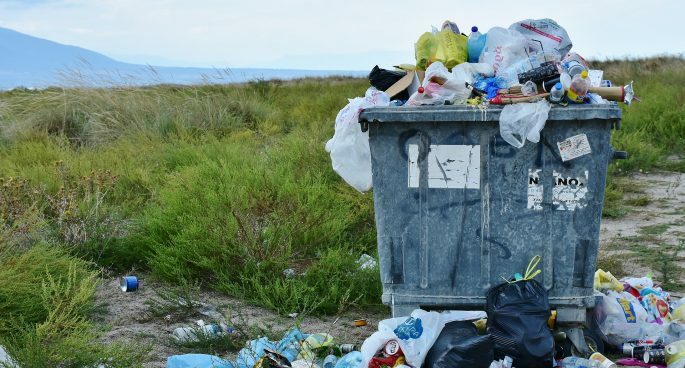 Following Woolies and Coles’ announcements that they will ban plastic bags come late June, the supermarket giants have recently announced new bans and targets aimed at reducing plastic and food waste. The initiatives involve banning plastic straws, and plastic wrap from fruit and veggies, introducing more recyclable packaging and reducing food waste. This has come a week after the European Union announced plans to ban single-use plastic straws, cutlery and cotton buds. Joining us to discuss was Stephen Milton, from Boomerang Alliance. For more info about the SnapBack campaign from Boomerang Alliance, visit their Facebook page.